On Saturday, May 5th, almost every comic book store in America will be giving out free comic books, often five or more per person. This fabulous day comes once a year and is open and free for all! If you love comics already, hooray! You’ll get some for free. If you’ve never really read comics but wonder if you’d like them, this is the perfect way to check out some new and interesting titles. 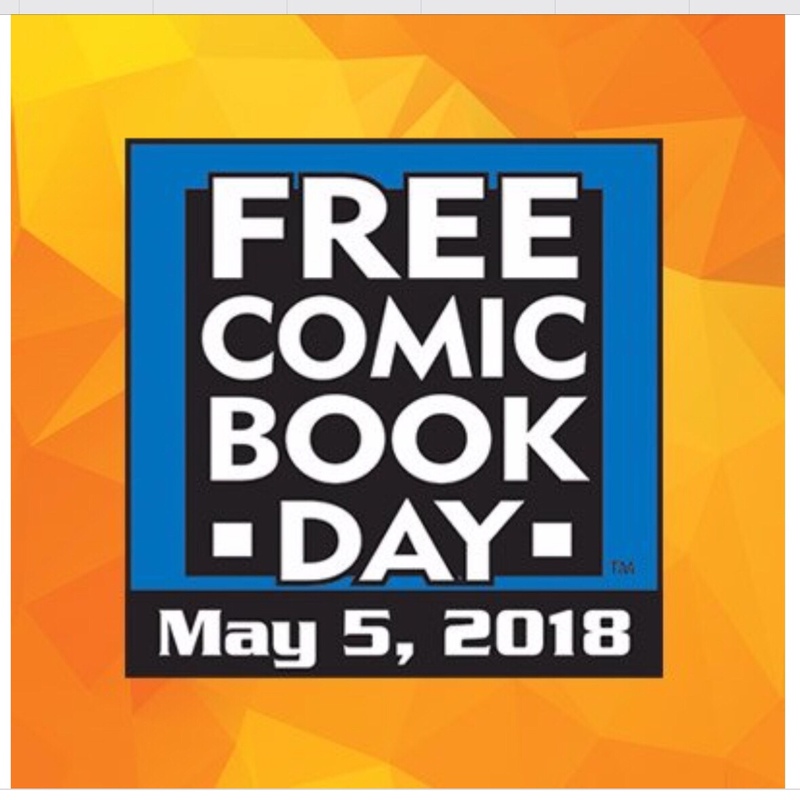 A detailed title list can be found at the official Free Comic Book Day website as well as a complete listing of participating stores. Many stores will also be hosting special events throughout the day. Some have raffles, concerts, costume contests, comic artists and authors in-house to do signings, and more. You might go home with more than comics as many stores give out stickers, posters and other collectibles as memorabilia to mark the day.